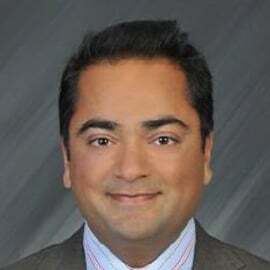 Sneh is President of Population Health by Aetna, where he is responsible for managing and growing a strategically important business within Aetna Inc. His businesses operate in Qatar, India, China, Korea and the Americas. Population Health helps governments and large organizations manage the health of their populations better, primarily through infrastructure development (major IT systems), clinical data analytics, health & disease management, and ultimately primary care. Having trained as a surgeon, Sneh went on to successfully establish and sell his own business. He then joined the Bupa Group and was promoted through a variety of pivotal roles in the company, including Medical Director and Director of Healthcare Development. Subsequently, he was Chief Operating Officer of Advanced Oncotherapy plc, a spin-off from CERN (home of the Large Hadron Collider). Sneh was previously a non-executive director of the Joint Commission International, the leading hospital accreditation authority and he has also advised and acted for a number of private equity houses in the UK and Europe.